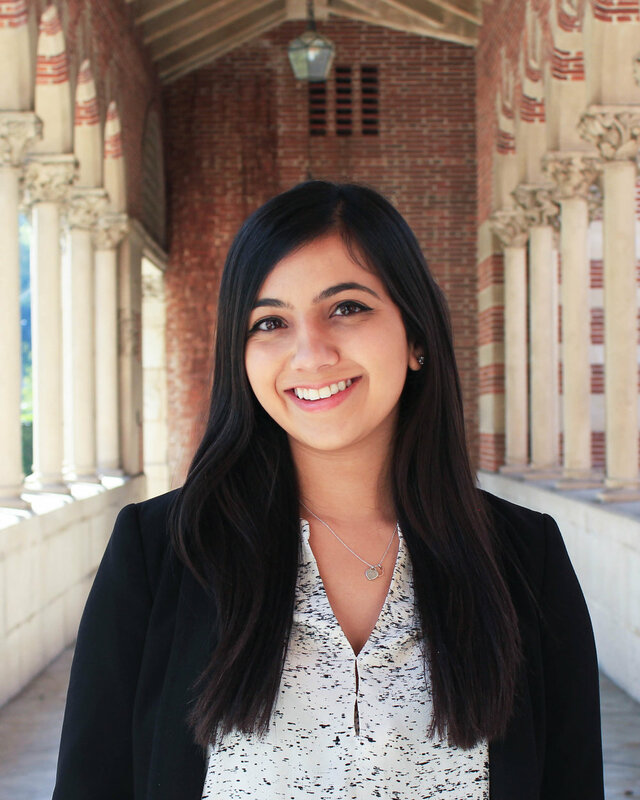 Professional Experience: This past summer, Shaheen spent her time interning at a Data Analytics intern in the Enterprise Cards Management department of City National Bank in Downtown LA. Her responsibilities included creating monthly data reports for the SVP and reconstructing the tracking system for the cards' rewards points. She will be continuing her internship there this semester. Aside from her internship, Shaheen spent the summer participating in the Deloitte National Leadership Conference, the EY Emerging Leaders Program, and KPMG's Discover Program. After graduation, she plans to pursue consulting and a long-term career in finance. Bio: Shaheen is originally from Houston, Texas (Go Rockets!!!). Aside from Delta Sigma Pi, she is also in Marshall Case Team, MBSG, Trojan Marketing Group, and Trojan Investing Society. She loves shopping, skiing, home decorating, exploring new restaurants in LA, hanging out at beaches, playing Settlers of Catan, Netflix binging, and spending time with her friends! An avid traveller, she hopes to one day make her way through all seven continents.